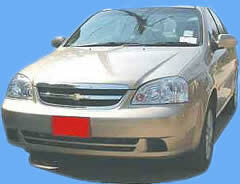 Meanwhile there are in Cha-Am some companies, car rental agencies and private persons, who are renting their cars. 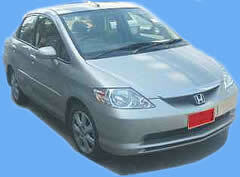 So the prices for rent a car are not so high like in Hua-Hin or in Bangkok. But take care, if you rent a car on your own: Many cars are driving without any insurance and some cars did not see for long time a garage or a car workshop. So many cars on the roads of Thailand are not safe, some of them dangerous. We are working together with local car rentals of our confidence, where the cars are checked at regular intervals, where the cars are insured and where the prices are still low. Our service: We deliver the car directly to your hotel, where you can fill out the rental contract with taking time! Bigger cars, SUV, van, pickup, cars with gear shift on request! Very easy: Just send us on our >> Contact Form >> your datas (name, how to contact you), the time period of renting and when and where we deliver the car to.